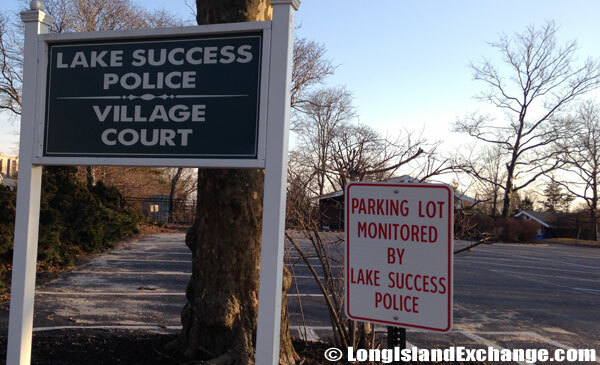 Lake Success is an incorporated village located in Nassau County, Long Island, New York. 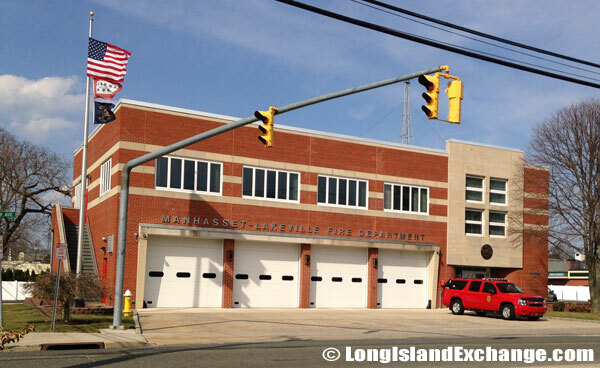 It is within the Town of North Hempstead and is home to many corporate offices and research facilities. As of the 2010 census, there were 2,934 people, 799 households, and 686 families residing in the area. The median income for a household in the village was $210,625, and the median income for a family was $220,000. Lake Success ZIP Codes are 11020 and 11042. Area Code is 516. The latitude of Lake Success is 40.770N. The longitude is -73.718W. It is in the Eastern Standard time zone. Elevation is 203 feet. 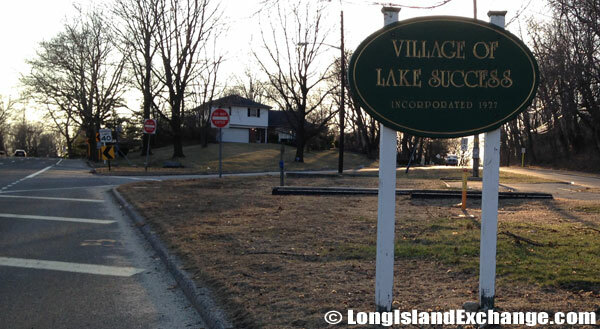 A sign welcomes visitors and residents to the incorporated village of Lake Success New York. A group of stores in Lake Success. The neighborhood had originally taken its name from a local pond. The Matinecock Indians were the early inhabitants in the area. The former and merged name was Lakeville. It was considered one of the largest ‘kettle-hole’ lakes on Long Island, it bristled with rumors of an underground channel to Long Island Sound, though geologists dispelled that myth in the mid-19th Century. In the early 1600s, the Dutch settlers lived here and then English immigrants in 1644. The parking lot at both the Lake Success Police Department and the Village Court. A school digital board displays messages to residents. Lake Success became an incorporated village in 1926 and was the temporary home of the United Nations from 1946-1951 with the functions housed at the headquarters of the Sperry Gyroscope Company on Marcus Avenue. The neighborhood was once known as the ‘World’s Capital’. After the UN moved to Manhattan in 1951, the 1.5-million-square-foot facility had a series of defense industry owners. A resident only park in Lake Success. 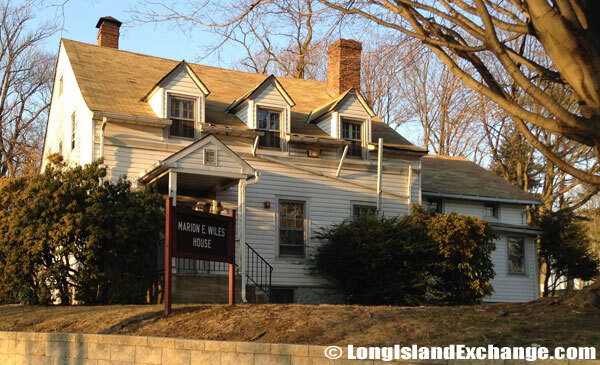 The Marion E. Wiles House building on the South campus of the Great Neck Public Schools, Village of Lake Success. Well-known people living in Lake Success include Talia Shire (actor). 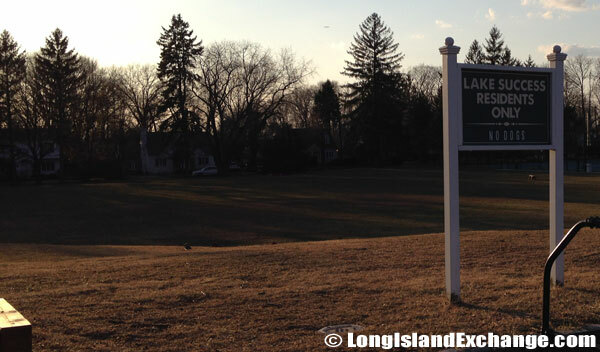 Most of the area in Lake Success is served by the Great Neck School District which has 6,000 students, grades K-12; attend the Great Neck Public Schools. The district has a total of four elementary schools, two middle schools, and three high schools. Lake Success public schools spend an approximately $12,037 per student. The average school expenditure in the United States is $6,058. The Great Neck South High School is located within the village limits offers major sequences in several fields of study. In addition to courses required for graduation, students elect many others according to their abilities, interests, and future plans. There are also lots of residents in the village have Bachelor’s degrees. 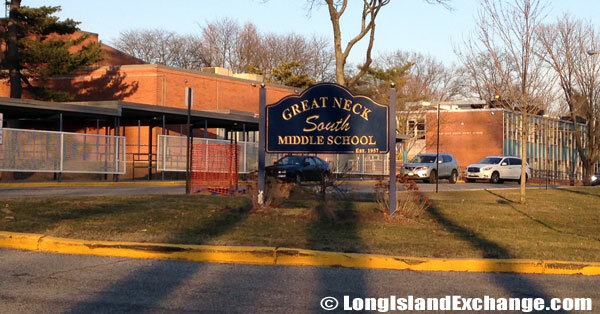 Great Neck South Middle School. Lake Success is a large middle class. The unemployment rate in Lake Success is only 3.40 percent compared to the United States average of 4.60 percent. The village has a mix of various types of house styles. Most of its housing units were occupied by their owners. Renters were make-up of 2.60 percent of the total population in Lake Success. About 3.07 percent of their houses and apartments here are unoccupied.